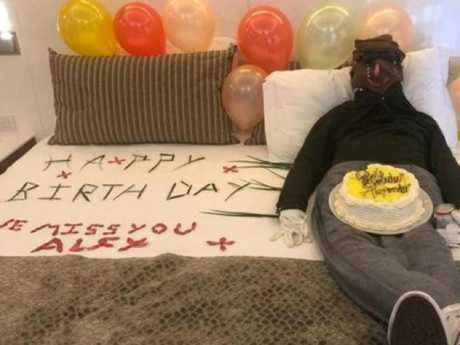 HOTEL staff have apologised for creating a "horrifying" effigy of a UK couple's dead son as an attempted tribute. Instead she was left "sweating and shaking" when she saw a body made out of clothes lying on the hotel bed. Next to the dummy was "Happy Birthday we miss you Alex" written out of leaves and flower petals. The London couple celebrate their son's birthday as an annual tradition since the aspiring footballer died aged 22 four years ago. 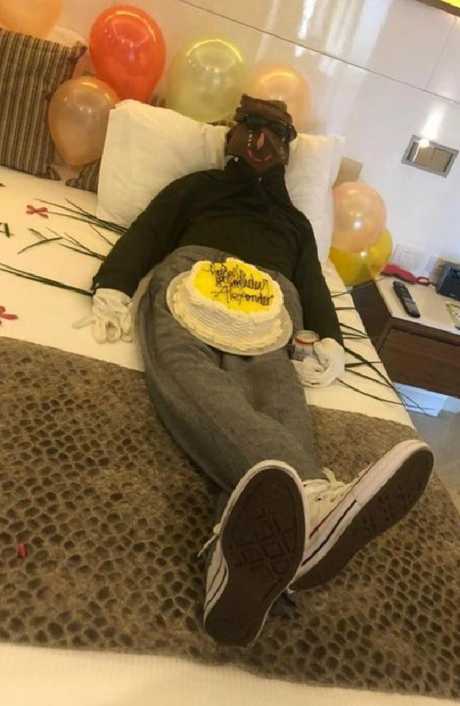 Ms Baker, his godmother, was also on the trip and gave two staff members a tip at the Royalton Jamaica Resort to secretly decorate the parent's room. However, they created an effigy out of the guest's clothes with tears streaming down its face and clutching a can of lager. Baker said she was "utterly horrified" when she discovered it and removed the dummy before anyone else could see it. 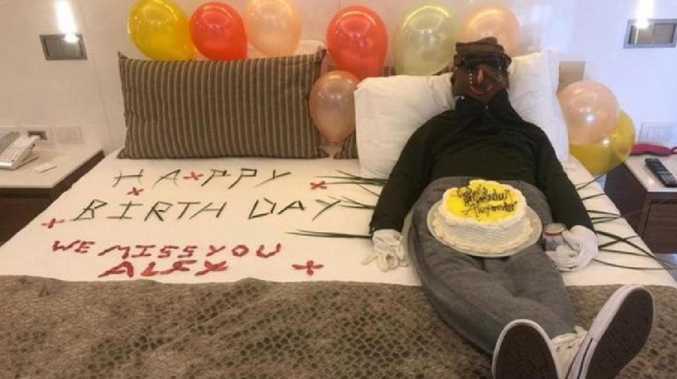 This is the effigy that hotel staff created as a misguided tribute to a couple’s dead son. The dummy has tears on its face and is clutching a can of lager. 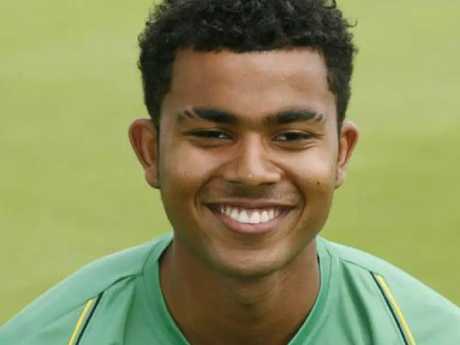 Aspiring footballer Alex Stephens died in 2014. Baker gave staff at the Royalton Jamaica Resort a tip to decorate the couple’s room with balloons and cake. "Staff had gone through my friend's wardrobe and stuffed the clothes with towels to make it look like a body on the bed," she told the BBC. "They even put tears down the face and a can of lager in his hand. I was absolutely horrified - as you can imagine I was sweating and shaking. We just didn't want our friends to see it. I have truly never seen anything like it. I still look at the photographs now and can't believe somebody thought to do that." Alex died from a fall in 2014 after flying to Barcelona with friends for a music festival. At the time, it was reported in the Evening Standard he "died as a result of a fall from a fourth-floor in Barcelona's Ciutat Vella area". The parents organised their holiday through TUI and now the company has refunded the cost of the family's holiday for the "misunderstanding". 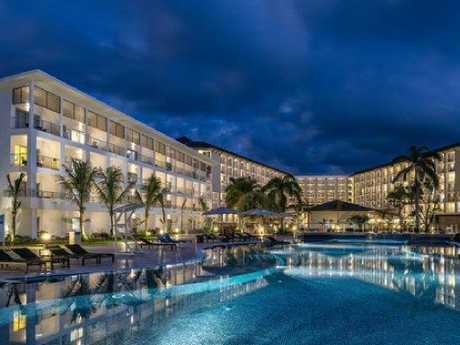 "We offer our sincere apologies to the Baker party for their holiday experience in Jamaica," a TUI UK spokesperson said. "We're following up with the hotel and believe it was a misunderstanding with no intention to cause upset. We would like to thank the Bakers for making us aware. 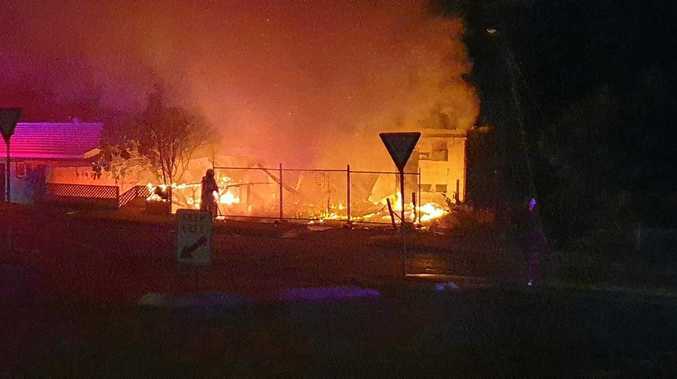 We are in direct contact with the group to apologise and offer a gesture of goodwill." The family was refunded the full £1300 ($2300) per person for the five-star holiday after they raised the issue on BBC's JVS show.